From new store openings to our work in the community, get the scoop on what’s happening throughout the La-Z-boy organization. Elizabeth Mitolo, Hunter PR for La-Z-boy, Inc. The American Home Furnishings Hall of Fame Foundation announced yesterday, Kurt L. Darrow, Chairman, President and CEO of La-Z-boy Incorporated, will be one of four furniture industry executives inducted into the American Home Furnishings Hall of Fame on October 14, 2018, during the High Point Market. 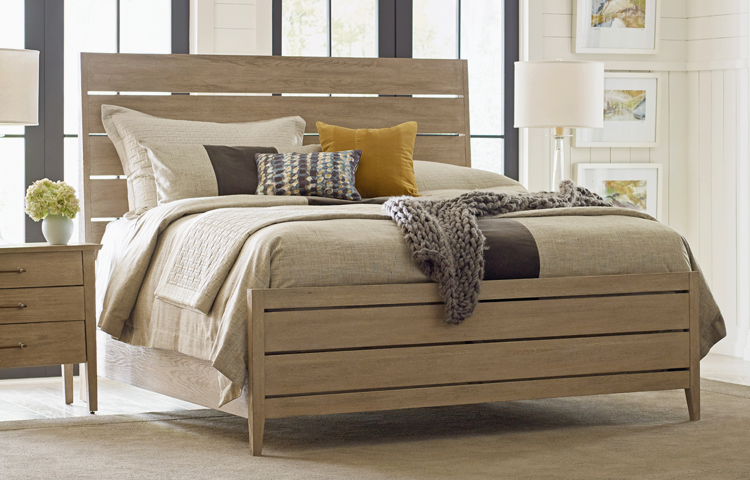 Darrow has spent close to four decades with La-Z-boy, leading the company as the visionary architect behind multiple transformations and positioning the brand as a marketplace leader. La-Z-boy today announced the milestone opening of its 350th retail location, a La-Z-boy Home Furnishings & Décor in Rockford, Illinois. 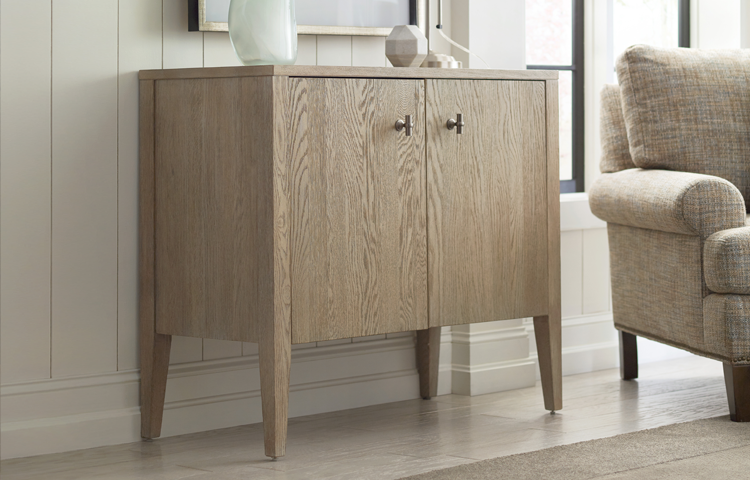 The store occupies over 13 000 square feet and boasts a remarkable selection of great looking furniture for the entire home. 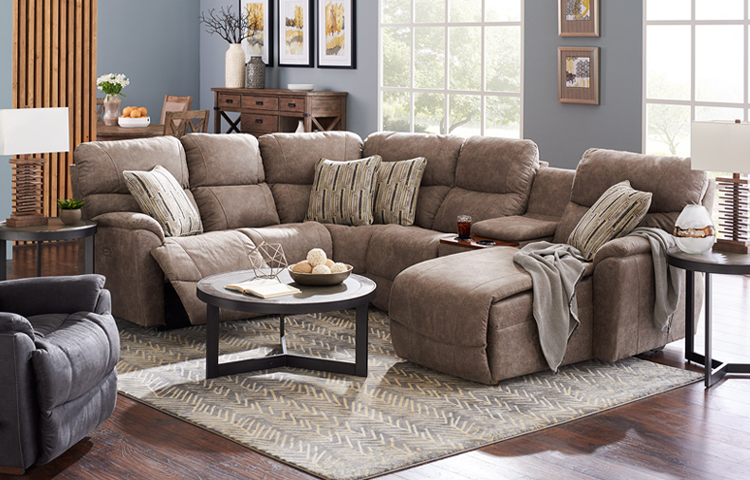 The Rockford store is representative of the company’s award-winning design concept. These locations have the highest average volume per store of the company’s existing formats. La-Z-boy began opening its award-winning design concept stores in 2011. 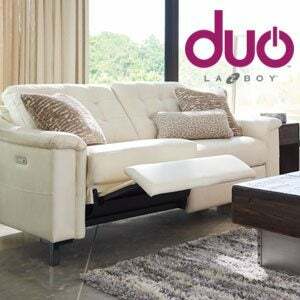 La-Z-boy announced today the release of Duo, a revolutionary new product line that features the sophisticated look of stationary furniture with the unexpected power to recline at the push of a button. La-Z-boy is celebrating its milestone 90th anniversary today with more than 6 300 employees nationwide, spanning its corporate headquarters in Michigan, five U.S. manufacturing plants, six U.S. distribution centers, and 142 corporate-owned La-Z-boy Furniture Galleries® stores (an additional 204 store locations are dealer owned). Ninety years ago, cousins Edward M. Knabusch and Edwin J. Shoemaker built a game-changing piece of furniture in Monroe, Mich., with the goal of providing lasting comfort. Their hard work evolved into a true American success story and a brand that has become a household name. 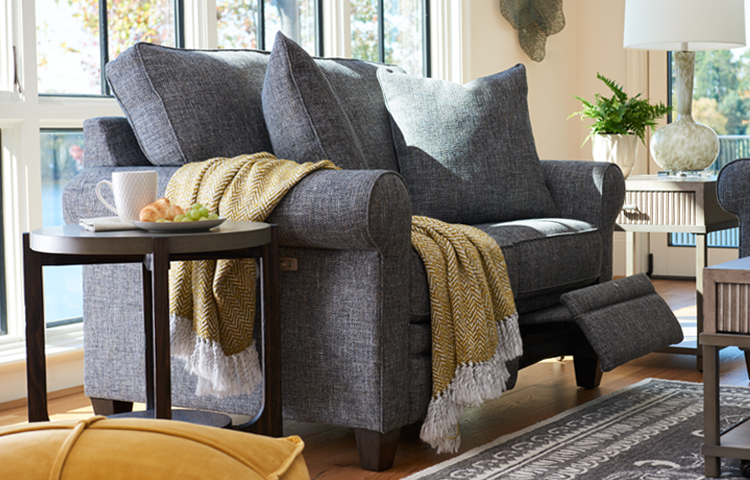 La-Z-boy is excited to introduce iClean™, its new and innovative stain-repelling fabric. iClean™ is a high-performance fabric that incorporates safe, sophisticated chemistry to protect and surround each fiber, repelling spills before they turn into stains. Everyday spills are now protected with iClean™, including coffee, wine, salsa, dirt, chocolate and more. So how does it work? 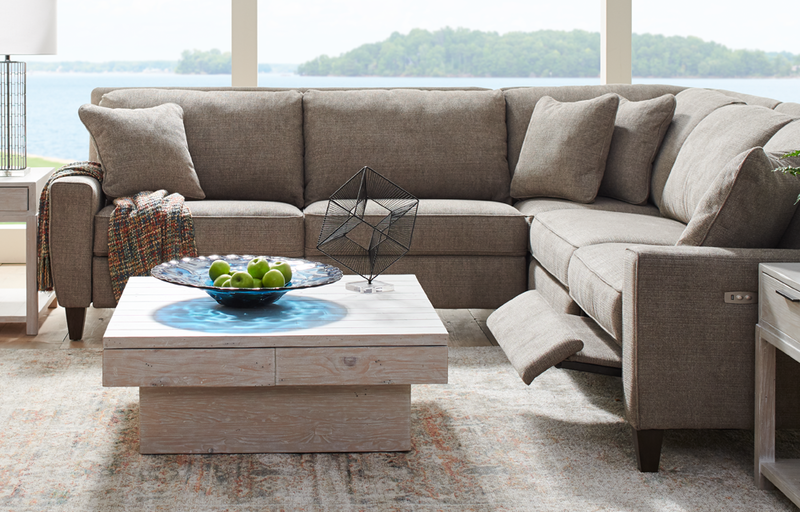 iClean™ fabrics are completely immersed in a stain resistant solution assuring every single fiber has been treated. This process leaves a concentrated barrier of protection while still keeping the touch soft and luxurious. La-Z-boy today announced the milestone opening of its 100th new concept store in Prescott Valley, Arizona. These locations have the highest average volume per store of the company’s existing formats, generating approximately $4,2 million per year. La-Z-boy began opening its award-winning design concept stores in 2011. 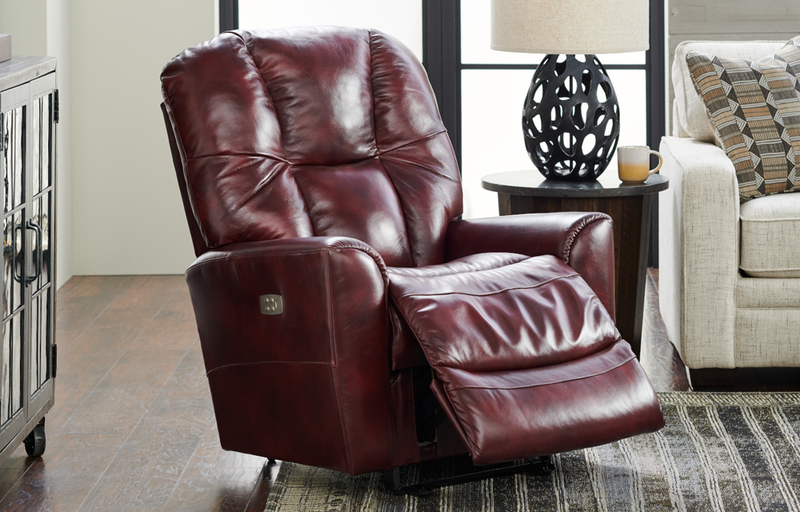 People who want the luxury of a power recliner but don’t like the look of the power cord, or have challenges placing furniture near a power outlet, now have a solution. La-Z-boy is pleased to unveil its newest technological advancement, a rechargeable lithium-ion battery pack. 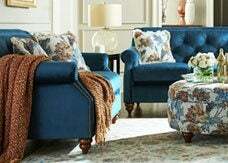 This new innovation, which is being introduced at the High Point Furniture Market, has the ability to power your recliner for approximately one week before needing to be recharged. 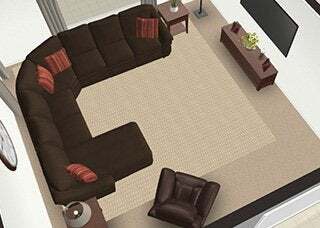 It provides a wireless power option that allows for carefree operation and the flexibility to place power reclining furniture anywhere in a room, without the need to be plugged into a wall outlet. 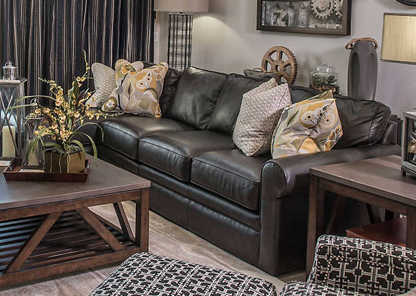 La-Z-boy, a leader in the residential furniture industry, announced today that its Dayton, Tenn. manufacturing facility has broken the American Home Furnishings Alliance (AHFA) safety record after working over 6,8 million production hours without experiencing an Occupational Safety and Health Administration (OSHA) recordable lost-time case. This is a new record for La-Z-boy, who also set the previous record with over 6,4 million hours in 2004. 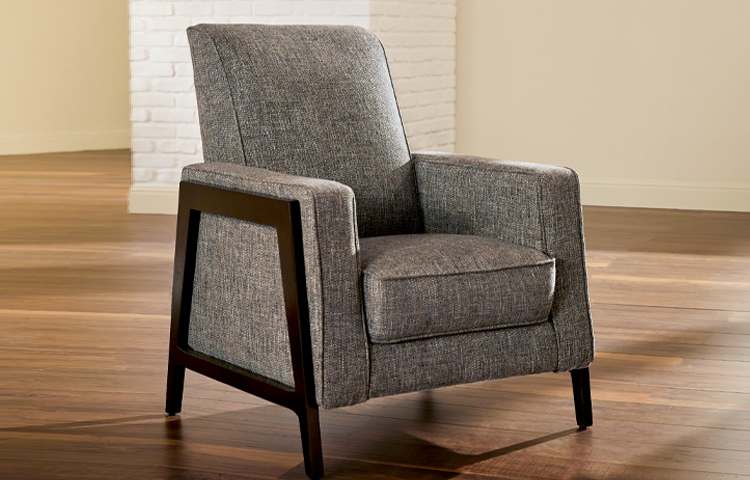 La-Z-boy, one of the nation’s leading manufacturers of upholstered furniture, inducted members into the company’s Summit Club, an honor for its top Account Executives. The inductees accepted awards during a ceremony held at the International Home Furnishings Market in High Point, North Carolina. The 2015 Patrick H. Norton Award for Sales Excellence, a prestigious honor named after Norton, former chairman of the board, to recognize achievement, was presented to Christy Means, an Account Executive in Missouri and Arkansas. Means has been with La-Z-boy since 2005 and is also a third-time Summit Club honoree. La-Z-boy is pleased to announce today that it has been awarded LEED® Silver Certification for its new World Headquarters. The LEED rating system, developed by the U.S. Vert Building Council (USGBC), is the foremost program for buildings, homes and communities that are designed, constructed, maintained and operated for improved environmental and human health performance. The 200,000-square-foot World Headquarters was completed in March 2015 in partnership with design/build contractor Rudolph/Libbe Inc. of the Rudolph Libbe Group. The building – which was built to the latest energy-efficient standards – features a three-story, glassed-in lobby with an oak savannah view and natural lighting. The building occupies about 40 acres of a total 120; the remaining 80 acres, which include an endangered oak savanna ecosystem, have been left untouched as a nature preserve. 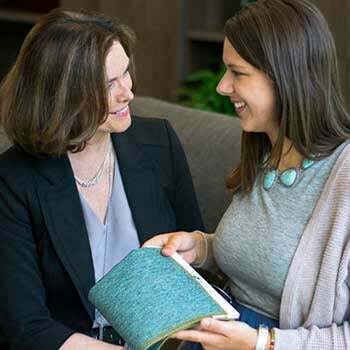 La-Z-boy is celebrating mothers across the U.S. and Canada today by recognizing the ups – and downs – that go along with getting their children back-to-school. By creating a community of parents who can share their stories of the chaos, they can #TakeComfort in knowing they are not alone. 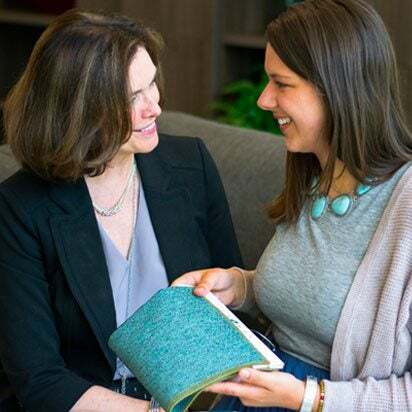 Many moms spend countless hours getting ready for the big day, from purchasing school supplies to new clothes, and yet despite all their efforts and meticulous preparation, the inevitable happens and the day doesn’t go according to plan. Someone sleeps past the alarm, orange juice spills on that new shirt …it’s a total #MomFail. The bright side of any #MomFail is the enduring sense of camaraderie among parents – and every mom who has been there, done that. Not to mention all of the funny stories that get shared with friends and family, and passed down through the ages. In a move that demonstrates the next step in the brand's evolution, La-Z-boy recently opened its fresh, new-from-the-ground-up World Headquarters in Monroe, Mich. with a breathtaking design that captures the iconic brands sleek new style. 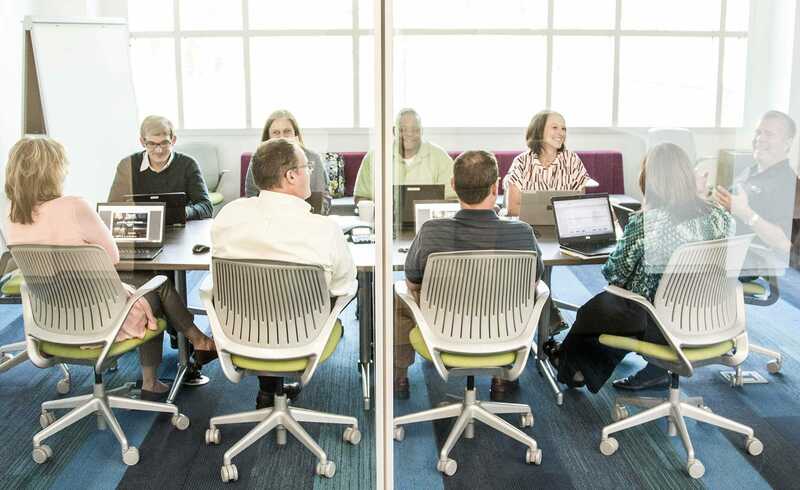 The 200,000-square-foot, three-story facility features an open floor plan and flexible workspace, designed to help foster greater collaboration, innovation and creativity. 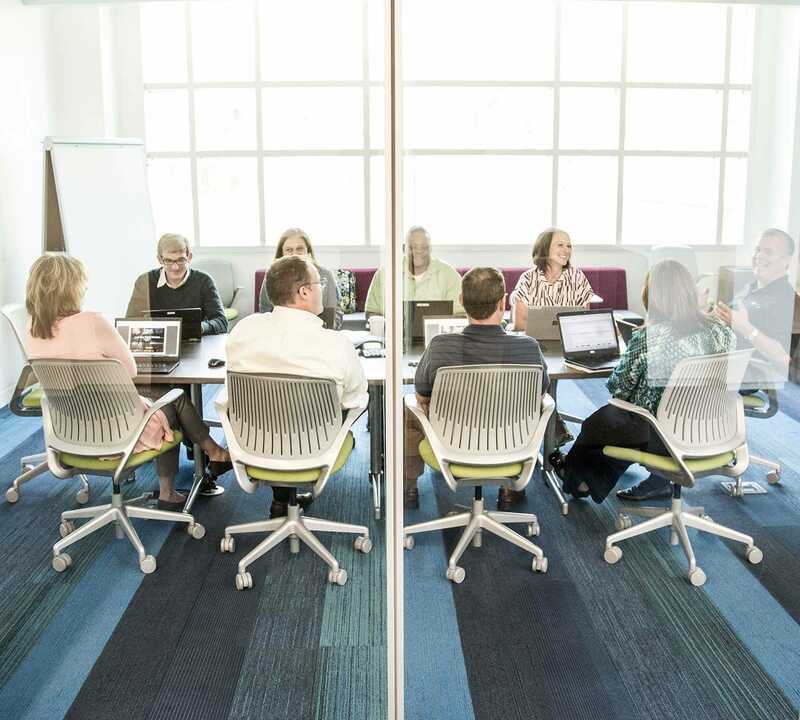 Throughout the headquarters, a large variety of working and gathering spaces are available to employees to provide maximum flexibility for every working situation from treadmill desks to rooftop patios. 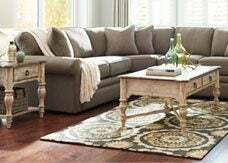 Local furniture shoppers will be surprised to see what La-Z-boy has in store for Timonium residents. 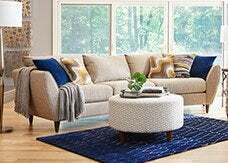 The iconic furniture company is holding a grand opening celebration of its award-winning new store design, featuring a shopping experience as comfortable as its famous furniture. 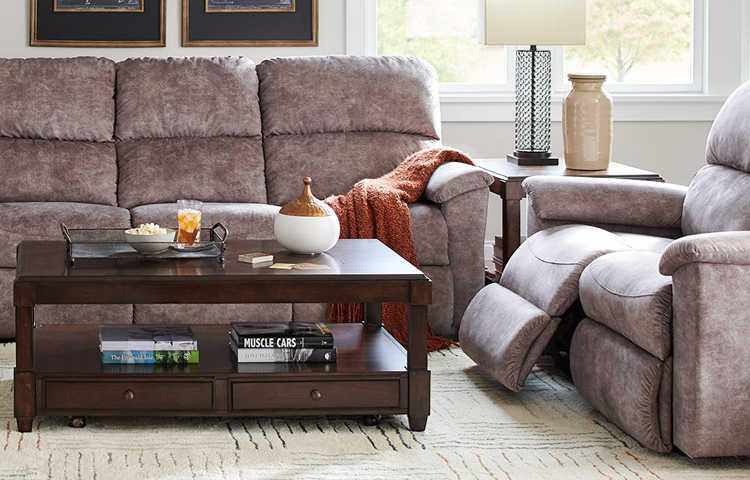 The new store – located in Timonium which occupies over 15,000-square-feet– boasts a remarkable selection of great looking furniture for the entire home, all presented in inspiring room displays organized by lifestyle. The store represents a new design format for La-Z-boy, and truly embodies the “Live life comfortably SM” tagline. 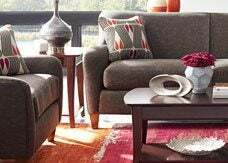 Local furniture shoppers will be surprised to see what La-Z-boy has in store for Rockville residents. 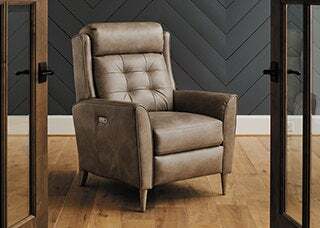 The iconic furniture company will hold a grand opening of its award-winning new store design, featuring a shopping experience as comfortable as its famous furniture. 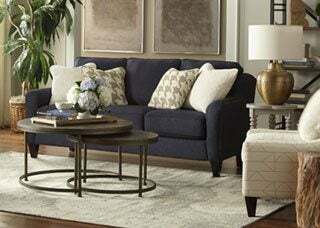 The newly remodeled store – located in Rockville which occupies just over 17,000-square-feet– boasts a remarkable selection of great looking furniture for the entire home, all presented in inspiring room displays organized by lifestyle. The store represents a new design format for La-Z-boy, and truly embodies the “Live life comfortably SM” tagline. 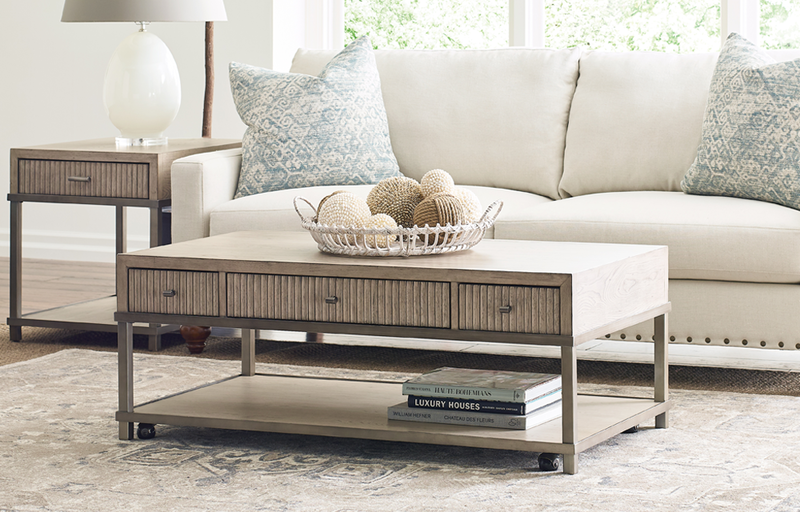 Local furniture shoppers will be surprised to see what La-Z-boy has in store for Edina residents. 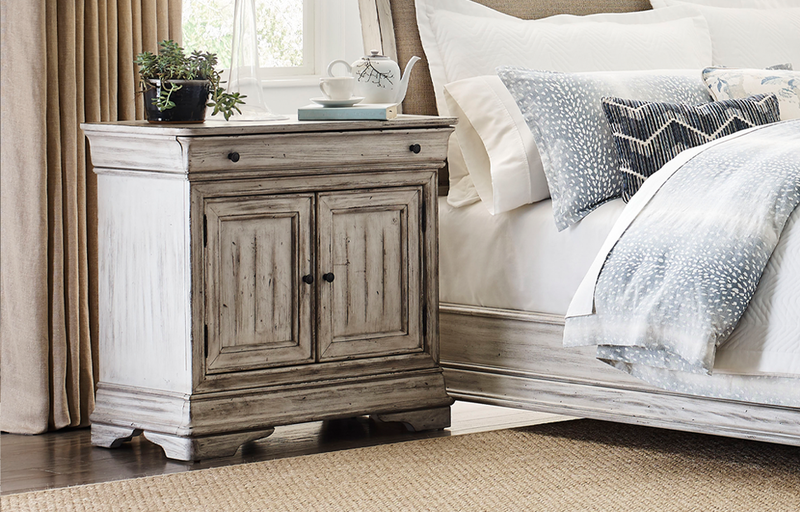 The iconic furniture company will celebrate the grand opening of its award-winning new store design on December 6th. 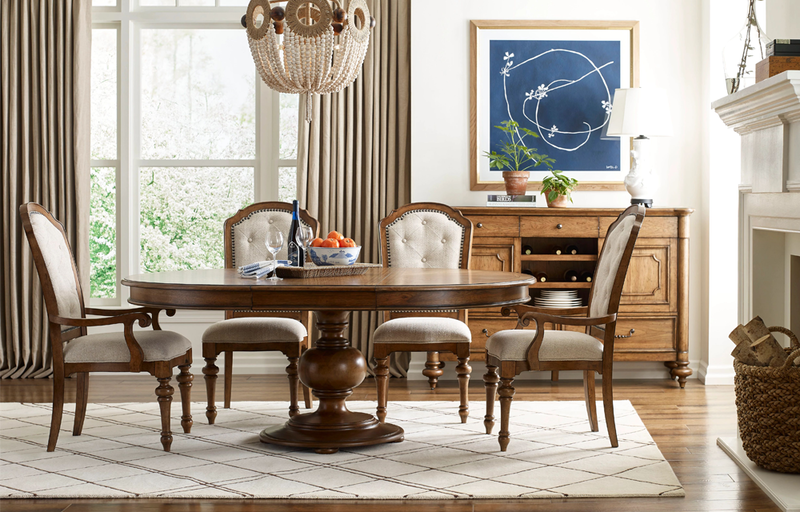 The new store – located at 7595 South France Avenue – occupies over 17,000-square-feet and boasts a remarkable selection of great looking furniture for the entire home, all presented in inspiring room displays organized by lifestyle. The store represents a new design format for La-Z-boy, and truly embodies the “Live life comfortably SM” tagline. La-Z-boy recently announced the recipients of its Pinnacle Awards during a ceremony at the April Market in High Point, N.C. The award recognizes the top-selling sales associates and highest-achieving in-home designers in the La-Z-boy Furniture Galleries network. “Our Pinnacle Awards truly acknowledge our associates’ commitment to helping bring our brand to life in the area of consumer experience,” said Mark Bacon, President of La-Z-boy Branded Business. 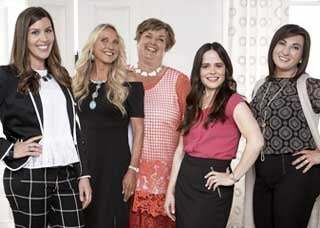 La-Z-boy recognized the owners and operators of its top performing La-Z-boy Furniture Galleries locations at an awards ceremony held during the recent High Point Furniture Market. 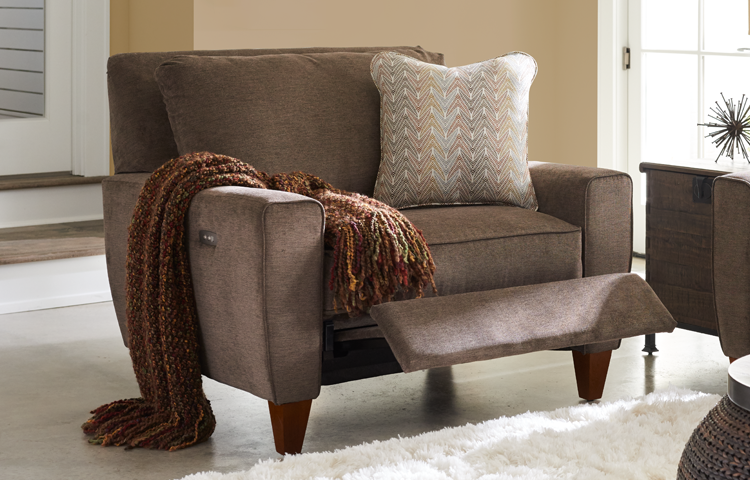 At High Point Market 2014, La-Z-boy will unveil a technological advancement enhancing the recline position in wall proximity products while offering the option to upgrade to power recline for ultimate comfort. 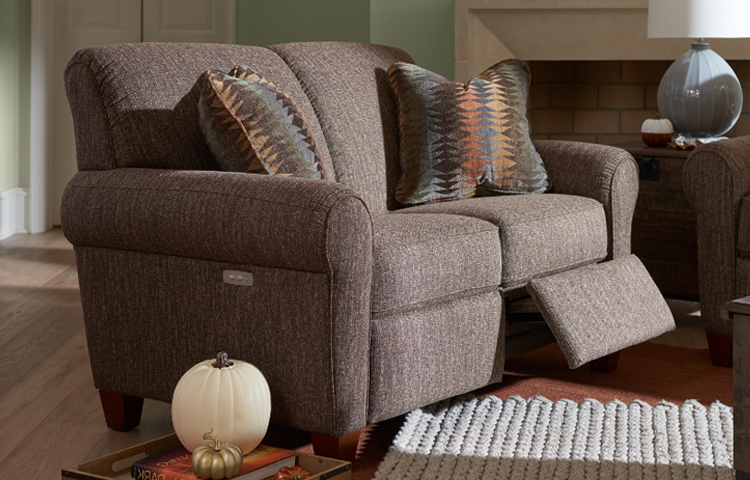 The redesigned Reclina-Way® mechanism features extended travel, increased legrest elevation, improved stability with quieter operation and more. 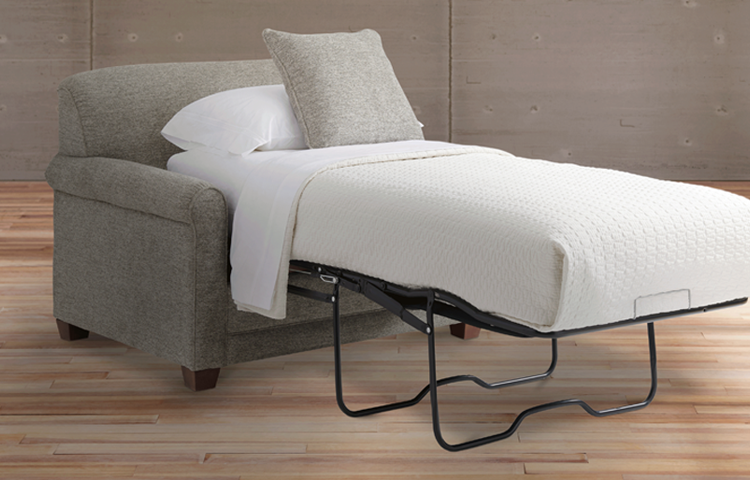 The improvements land La-ZBoy with a fully-loaded reclining product line, all available with power. 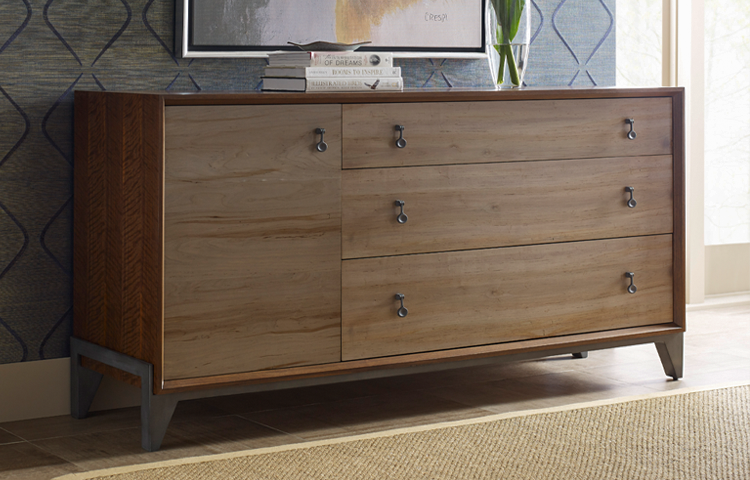 With the introduction of the Urban Attitudes collection at High Point Market last October, La-Z-boy’s commitment to sophisticated, modern offerings has never been more apparent. 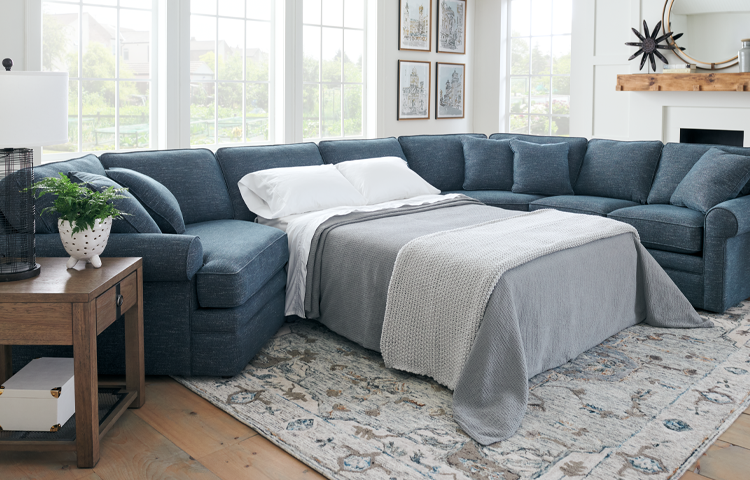 La-Z-boy is building on its momentum with the addition of 10 new products across its line, including its Urban Attitudes and Designer’s Choice collections, all while staying true to its history as a company rooted in comfort and quality for more than 85 years.